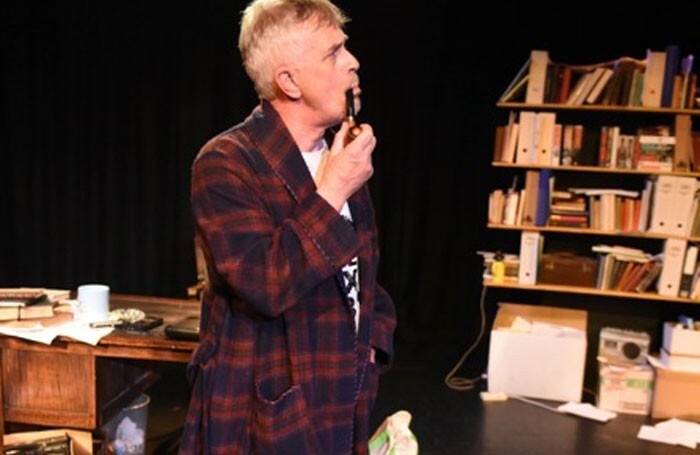 Philip Bretherton as Tony Benn. Nottingham Playhouse’s production of Tony’s Last Tape, based on the political diaries of Tony Benn, will transfer to London to coincide with the general election in May. The play, by Andy Barrett, will run at the Bridge House Theatre in south London from April 21 to May 17, with press night on May 5. 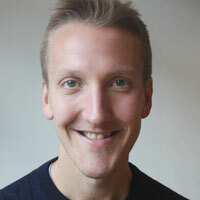 Nottingham Playhouse artistic director Giles Croft, who directed the production, said the play had “sold out very quickly” in Nottingham, and added that he could not have “imagined a better opportunity than presenting it at Bridge House Theatre over the period of the general election”. Rob Harris, lead producer at the fringe venue, said he and artistic director Guy Retallack were “immensely proud” to have secured the London premiere of the play. Tony’s Last Tape stars Philip Bretherton as Benn. It has design by Rachel Jacks, with sound and lighting design by Martin Curtis. It is produced by Bridge House Productions SE20 and Climar Productions, in association with Nottingham Playhouse.